Celebrating 15 years of the Tickle Trunk Players (in this season of thanks)! 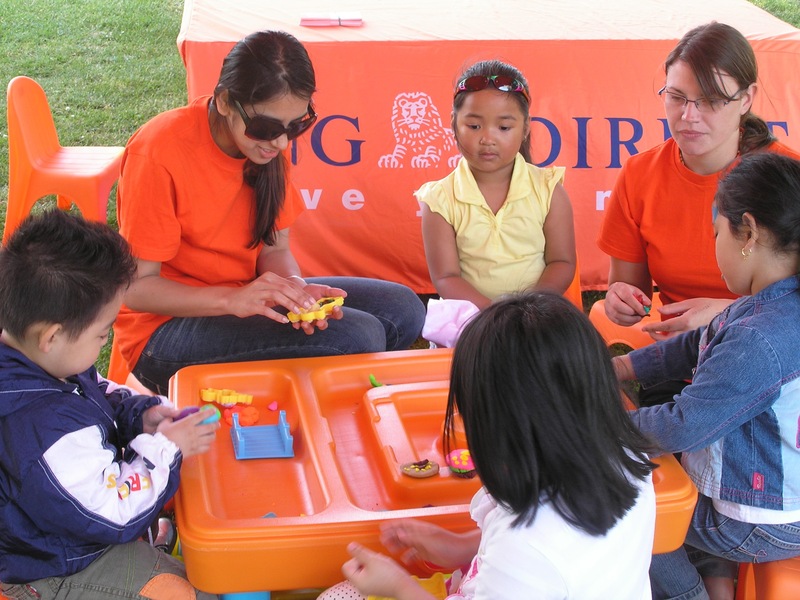 Over the years, The Tickle Trunk Players and the communities that they perform and do workshops in, have been extremely grateful for the help of the folks at ING Direct both in Vancouver and Calgary. 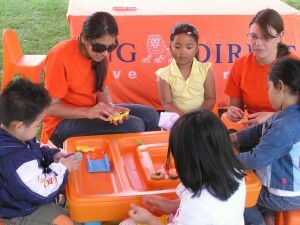 The staff at ING Direct have sponsored shows and workshops at community events where they featured performances by the Players as well as interactive and playful tents with storytelling and craft activities. 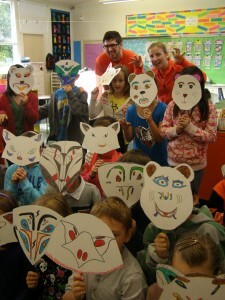 The shows were donated to inner city schools and brought 1000’s of smiles and gales of laughter as students and teachers enjoyed shows such as “The Meaning Maker”, “Poetic License”, “I’ve Got Rhythm” and more! This Friday marks a new adventure wherein The Players, thanks to ING Direct and in partnership with Kidsafe will be starting “Fiction, Fantasy and Fables: Macdonald Writes” an after school writing club at Macdonald Elementary. 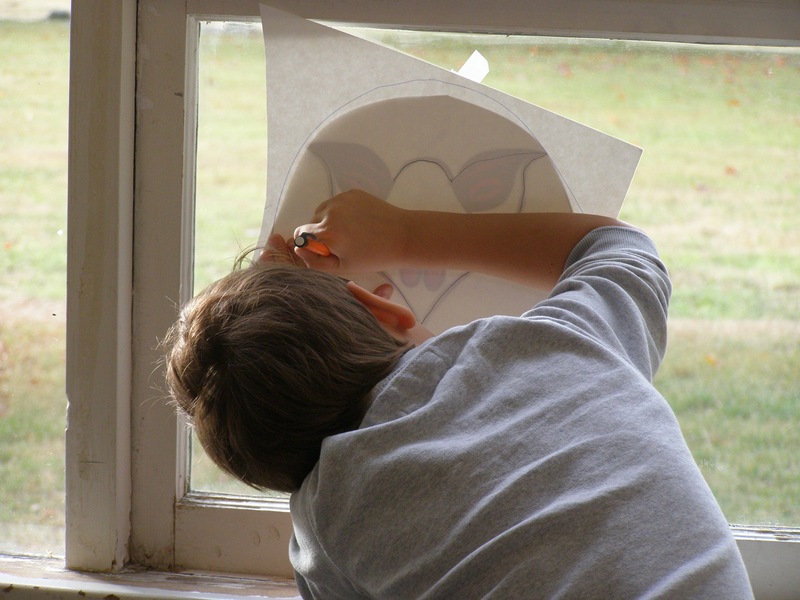 We can hardly wait to see where their creativity leads! Look for featured student writing in the near future. In this season of thanks, a HUGE thank you goes out to the staff at ING Direct who volunteer their time to inspire students through the performances and workshops of the Tickle Trunk Players!